Step 1 In a large bowl, whisk together the flour and salt. Make a well in the middle of the mixture, and pour in the vanilla, oil and milk. Stir the liquids into the dry ingredients until the mixture is crumbly (as with a graham cracker crust). The mixture should clump when pressed between your fingers; if it is a bit dry, add a little more olive oil 1 teaspoon at a time. Step 2 Pour the crumbly mixture into a 9-inch pie plate and, working from the center of the plate, press the mixture evenly over the plate to form a crust. In Recipes-list.com we have selected the most viewed recipes from category - Desserts . Enjoy the best recipes specially selected for you! 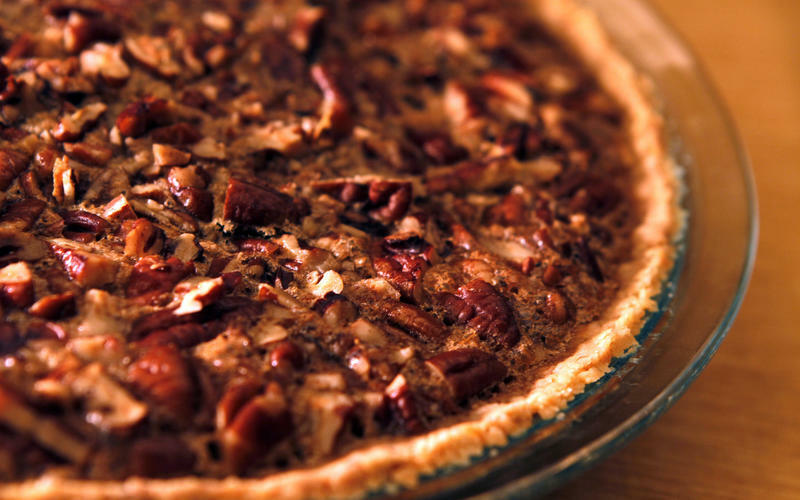 Perfect pecan pie is the right choice that will satisfy all your claims.